Colleen Becht, C.P.A., is the Controller of the Community Foundation. In this role, she is responsible for the day-to-day accounting and financial functions of the Community Foundation. Colleen oversees internal and external financial reporting, management of the financial database and the reconciliation of investments. With more than 25 years of accounting experience in both the public and private sectors, Colleen worked previously as an Assistant Vice President of Finance for HSBC, N.A., where she was responsible for the financial reporting of the US operations by lines of business. 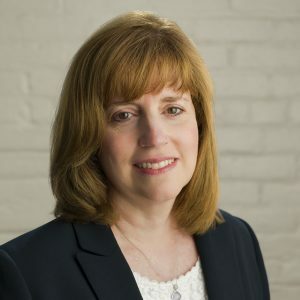 Prior to this position, she worked for ten years in financial reporting and internal audit at Wegmans Food Markets, Inc. Colleen started her career as an Auditor for the accounting firm Coopers & Lybrand. Colleen received her B.S. in Business Administration from the State University of New York at Buffalo.